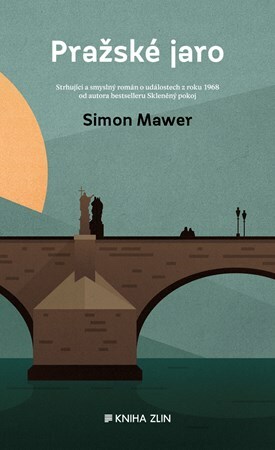 Marian Sutro has survived Ravensbruck and is back in dreary 1950s London trying to pick up the pieces of her pre-war life. 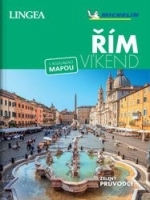 Returned to an England she barely knows and a post-war world she doesn't understand Marian searches for something on which to ground the rest of her life. Family and friends surround her and a young RAF officer attempts to bring her the normalities of love and affection but she is haunted by her experiences and by the guilt of knowing that her contribution to the war effort helped lead to the development of the Atom Bomb. Where, in the complexities of peacetime, does her loyalty lie? When a mysterious Russian diplomat emerges from the shadows to draw her into the ambiguities and uncertainties of the Cold War she sees a way to make amends for the past and to renew the excitement of her double life. 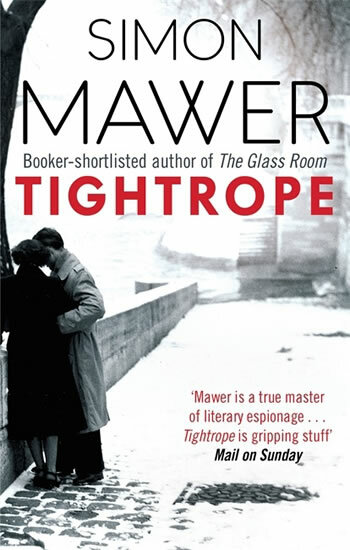 Simon Mawer's sense of time and place is perfect: Tightrope is a compelling novel about identity and deception which constantly surprises the reader. 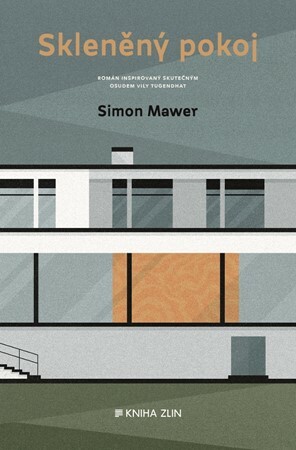 Simon Mawer was born in 1948 in England, and spent his childhood there, in Cyprus and in Malta. He has lived with his wife in Italy for more than 20 years, and he teaches at the English School in Rome.